This month, I picked up a few new lipsticks that I really love! I decided to try out a couple of lovely bright shades in the Avon Ultra Colour Bold collection, which I've been really happy with. 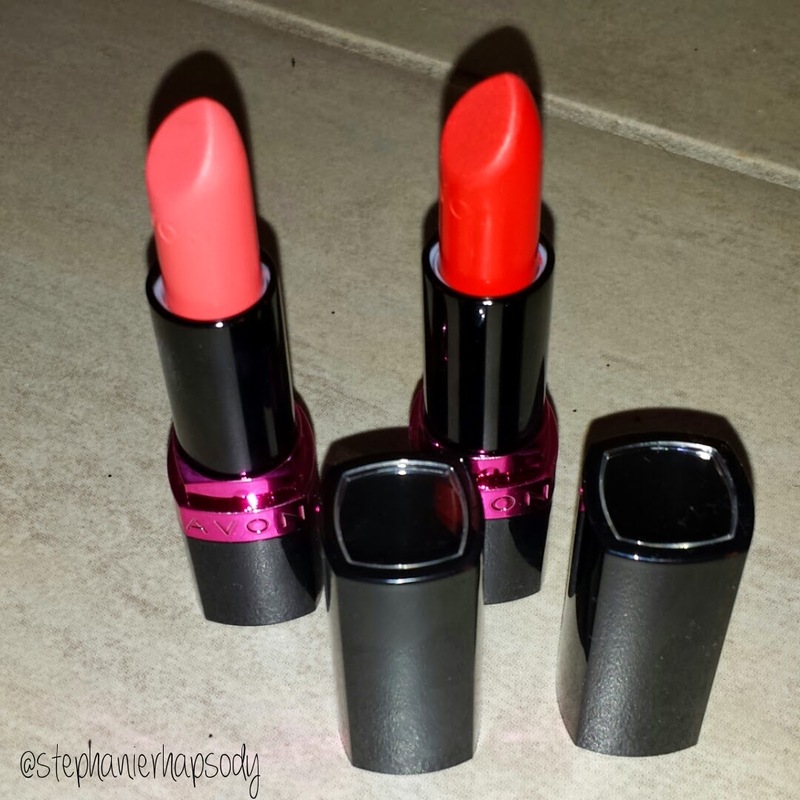 The formula of these lipsticks is lovely and the colours available are beautiful and bright. 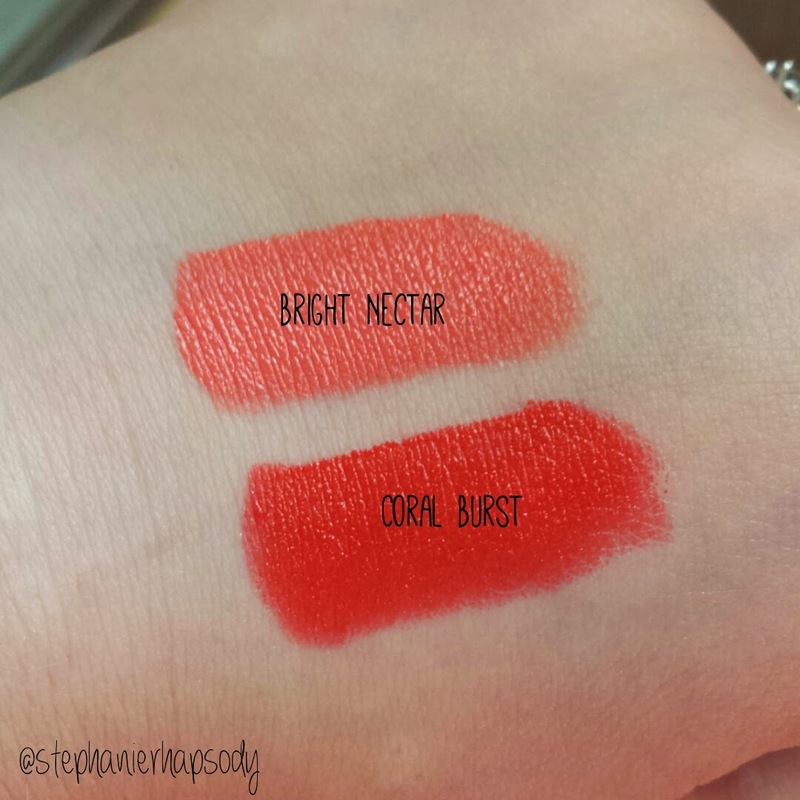 The shades I chose are Bright Nectar - a light, apricot coral - and Coral Burst - a bright, almost red coral shade. I love these lipsticks. They're long lasting, moisturising and the colours are beautiful. The RRP for these is $19.99 (AUD), but Avon always have great deals where you can get them a lot cheaper. I think they're great value for what they are, and would definitely repurchase. 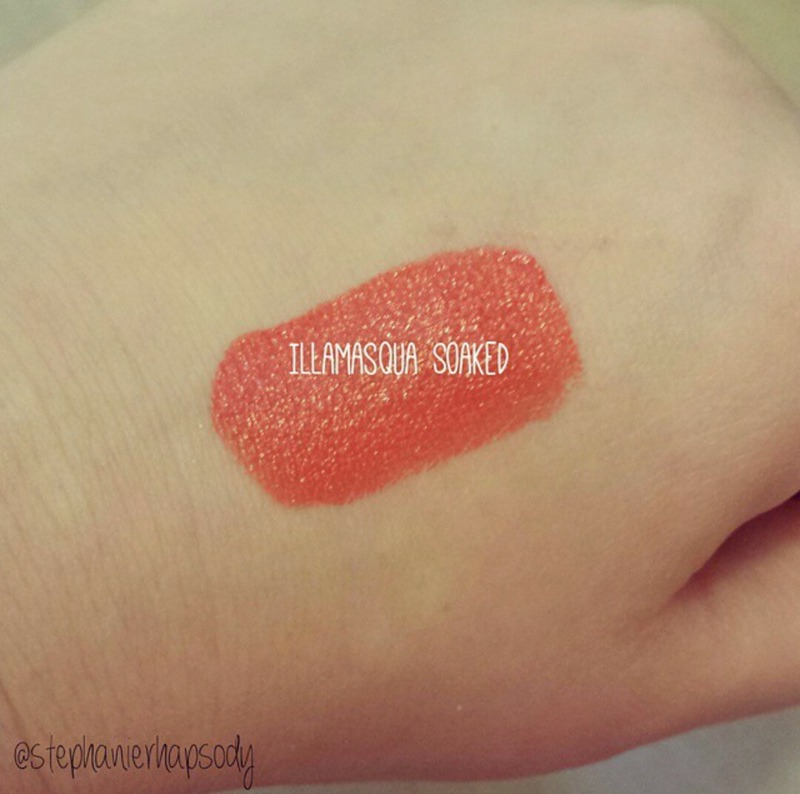 I also bought a beautiful Illamasqua lipstick in the shade Soaked. I was walking through Myer Melbourne last week, and was super excited to find a table with 50% off various Illamasqua products. 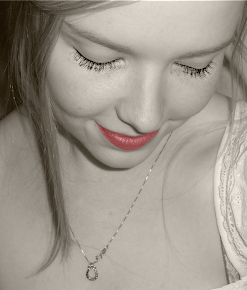 I automatically made a beeline to this lipstick, because the colour was just so bright and pretty. 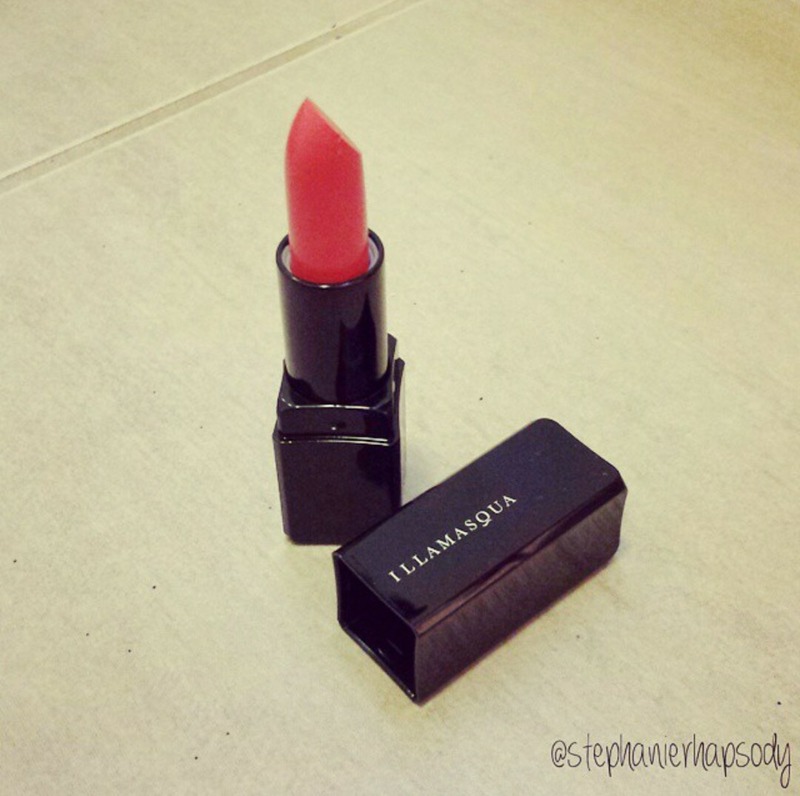 At the discounted price it was only $15.00 (AUD), which for Illamasqua is a bargain, so of course I was rapt! I've used this one almost every day this past week, and I absolutely love it! It's just such a pretty shade, and the quality of the formula makes it feel so luxurious. It lasts well and doesn't dry out quickly, it's just a lovely lipstick. Disclaimer: All opinions in this post are my own and I have not been sponsored in any way﻿. I paid for these products with my own money. My opinions are honest and based on my own experience with these products. I do not claim to have any qualifications within the beauty industry.